Brian Francis Cretzmeyer was born June 29, 1979, in Iowa City, Iowa. 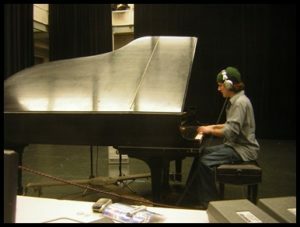 He began playing the piano at the age of three, and at age four, he started formal lessons. For the next 25 years, he entertained and inspired others with his music, until his death from cancer at age 29. Brian was a talented musician and artist, but his greatest passion was playing the piano. He was a co-founding member of two bands, The Jensen Connection and The Gglitch, with whom he played for ten years. 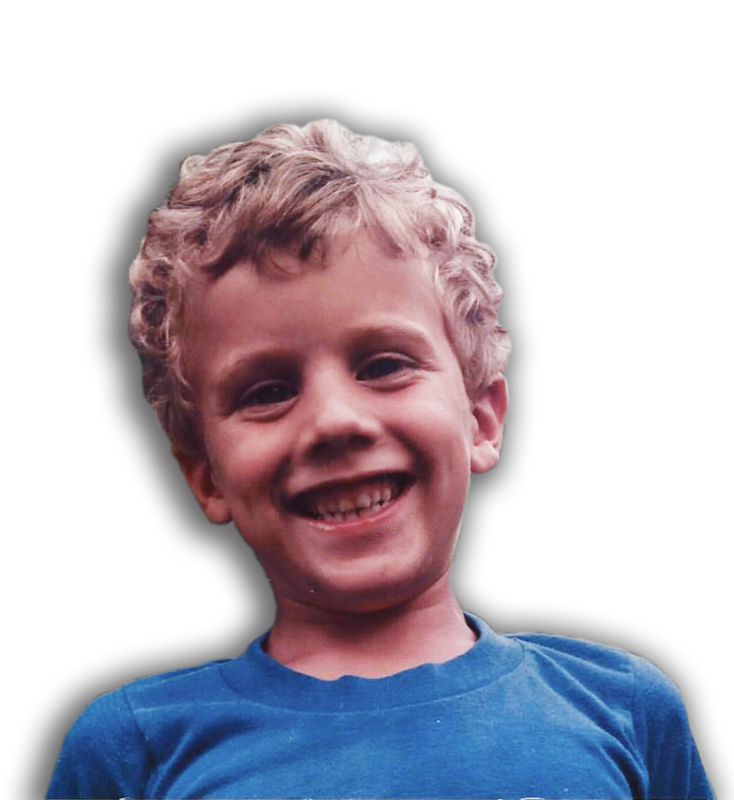 The Brian Cretzmeyer Trust for Young Musicians serves to enrich children’s lives through music, while commemorating the life and musical spirit of Brian. The Brian Cretzmeyer Trust for Young Musicians is a not-for-profit 501(c)(3) tax-exempt organization soliciting tax-deductible private contributions for the benefit of young musicians. Contributions to the Trust are tax-deductible. Please consult your tax advisor to determine the tax deductibility of your gift.